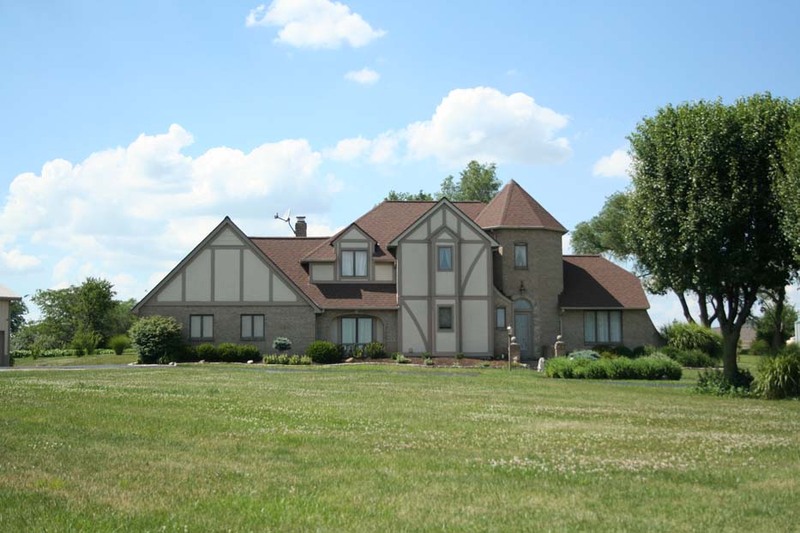 GATED, EXECUTIVE EQUESTRIAN ESTATE on 5+ acres with creek, woods & pasture. Across from Deer Creek Park with horse trails, camp, marina & lodge! 50x50 indoor Arena within 50x100 Hobby/Horse Barn. 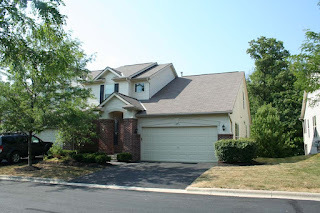 Incredible remodeled & updated ~2400 SF home with 3+ car attached & 4+ car detached Garages/Barn! Ceramic Foyer. Remodeled Kitchen with corian countertops & bay wall. Master Suite with walk-in closet & whirlpool Bath. Must see to believe! 4 BR’s & 2.5 Baths! Madison-Plains Local schools! Only $ 359,900! Call DeLena Today! GORGEOUS CUSTOM HOME HAS IT ALL! No detail has been overlooked. 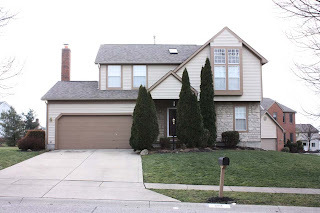 Immaculately cared for home with every upgrade imaginable. Open, bright floor plan features two-story Foyer and Great Room. Den & Screened Porch. Dream Kitchen has stunning cabinetry, woodwork, granite countertops & stainless steel appliances. Finished, walkout Lower Level has fantastic storage as well as multiple living spaces including a Home Theatre space. Wonderful outdoor living area with huge Patio and beautifully designed landscaping. Nearly 5,000 SF! 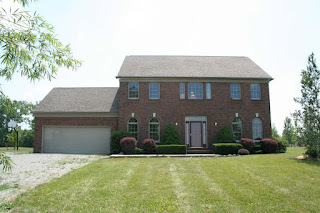 4 BR’s , 3 Full & 3 Half Baths! Pickerington Schools! Only $ 509,900! Call DeLena Today! Horse lovers dream farm! ~11 acres with 3 fenced Pastures, 4-6 stall Barn with Tack & Wash Room, Indoor Riding Arena & 4+ Car Detached Garage for the hobbyist. Inground pool & hot tub! 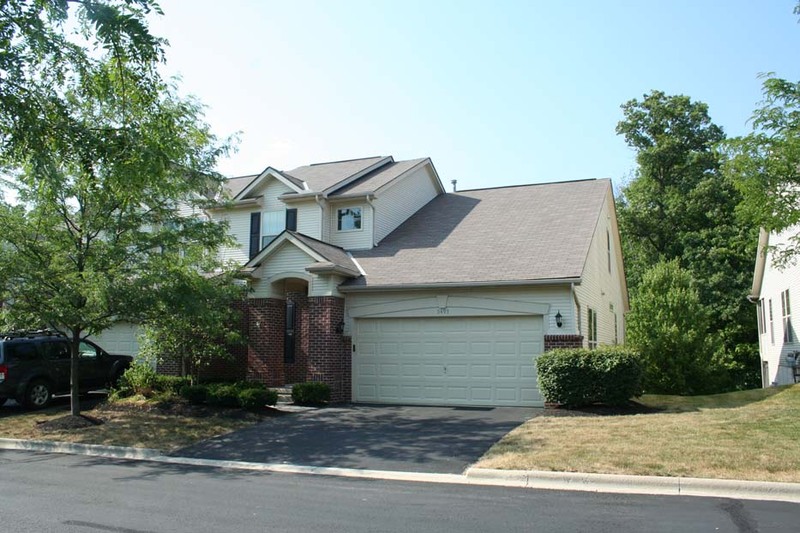 ~3200 SF Two-story home with Two-story hardwood Foyer. Spacious Kitchen with oak cabinets. Expanded Family Room with brick fireplace. Master Suite with his & hers walk-in closets & whirlpool Bath. First Floor Laundry & too many extras to describe! Backs to Fulton Creek. 4 BR’s & 2.5 Baths. North Union Schools. Only $419,700! Call DeLena Today! Hours: Tuesday 11 a.m.-midnight. Fireworks begin at 10 p.m. 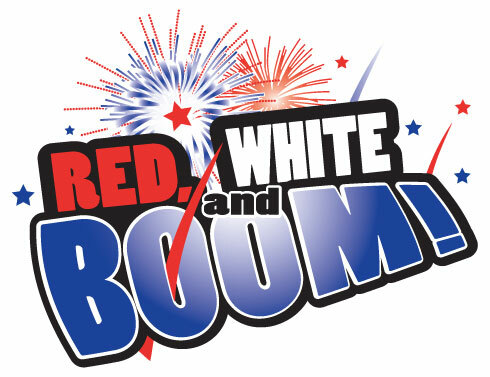 Since its inception in 1981, Red, White& BOOM! has evolved into central Ohio’s premier Independence Day celebration. The biggest and best Independence Day fireworks celebration in the Midwest will be fired from its location at Veterans Memorial in downtown Columbus. 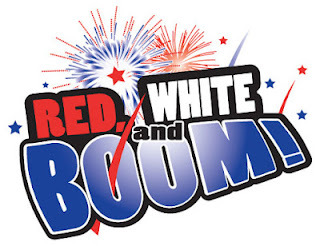 Enjoy great food, live music and fireworks at the 32nd celebration of Red, White & Boom! The AEP Independence Day Parade presented by the Columbus Blue Jackets will be held June 3 at 6 p.m. and will be one of the most exciting events to hit the downtown streets all summer long. This year's theme is CelebrateUS, recognizing Columbus' Bicentennial Celebration. Enjoy live music and great food from 3 p.m. until midnight on Nationwide Blvd. during Taste of BOOM! presented by the Arena District and Yuengling, sponsored by Mike’s Hard Lemonade & Woodbridge by Robert Mondavi. The parade will feature more than 70 entries from Central Ohio. It will begin at 6:00 p.m. at the corner of Town St. and Washington Blvd. It will move east toward Front St.; turn north on Front Street, then conclude at Spring St. More than 125,000 people line the streets along the parade route to watch the largest Independence Day parade in the central Ohio area. Walk down Nationwide Blvd. as it is transformed into a street party, celebrating Independence Day complete with a perfect view of the fireworks. The 2012 Red, White & BOOM! Fireworks Show will begin at 10 p.m. along the Scioto River in downtown Columbus. 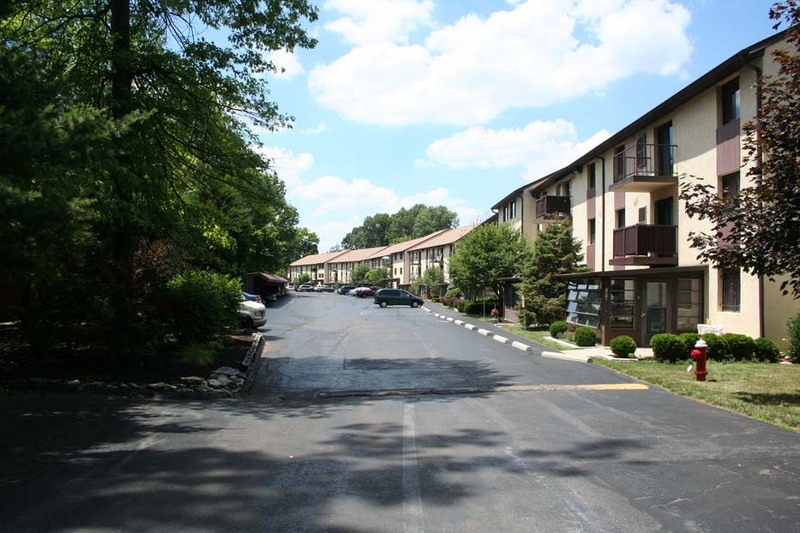 55 AND OLDER COMMUNITY CLOSE TO EVERYTHING! Ground floor, one-story unit with Florida Room. Updated carpet, flooring, heating and cooling. Master Suite with walk-in closet and private Bath. Fully applianced, eat-in Kitchen. 1st floor Laundry (washer and dryer remain). Dining Room/ possible 2nd Bedroom. Spacious Living Room walks out to 4 Season Room. Community Party Room, Workout area and activities! 1 BR, 2 Baths. Nearly 1,000 SF! North Columbus. 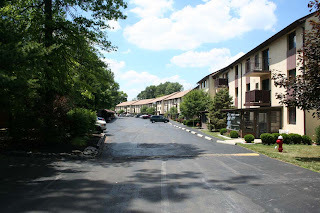 Close to bus lines, shopping, and freeways. Only $32,700! Call DeLena Today! Upgraded end unit condo…backing to a wooded reserve & ravines. Two-story, wood Foyer opens to a vaulted Great Room with skylights, marble fireplace & wall of windows. Island Kitchen with "cherry" cabinets & wood floors. Vaulted Master Suite with walk-in closet & private Bath. Loft overlooks Great Room. Full walk-out Lower Level, screened Porch, 6 panel doors, surround sound rough-in & more! Nearly 2,000 SF! 3 BR’s & 2.5 Baths. Olentangy Schools. Only $189,999! Call DeLena Today!